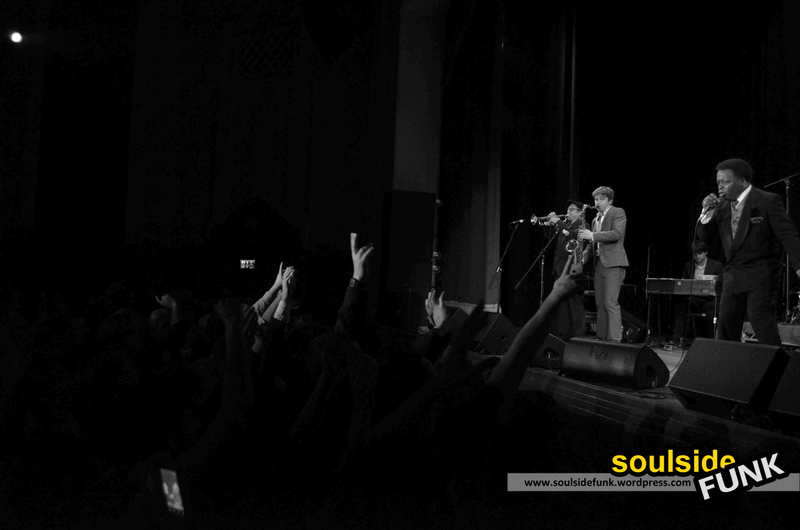 Lee Fields, what a fun ol’ night I had at the Islington Assembly Hall on Tuesday. 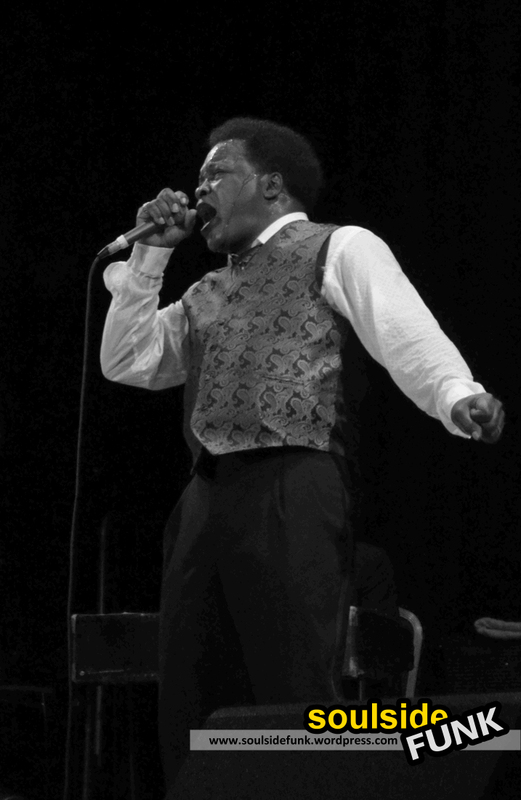 Lee Fields is a fairly recent discovery for me, so to have the pleasure of seeing him live so soon was quite a treat. As we watched the warm-up act, he snuck out to catch the show. As is seemingly customary at these retro shows, the gig started with his band, The Expressions, jamming for a few songs. The funk reverberating around the somewhat “mature” crowd and taking hold of people’s bodies and they spun, stomped and have waved with a frenzy. The did their job because when Lee took the stage he had little work to do. Seeing Lee was like being transported back to the 60s. He was pure soul. Bouncing off the horn section, his raspy voice made for energetic listening. The set was strong, as Lee effortlessly glided between both albums; but always asked permission before singing from his new record. “Can I play a song from my new album?” he would ask to a consenting cheer in response. 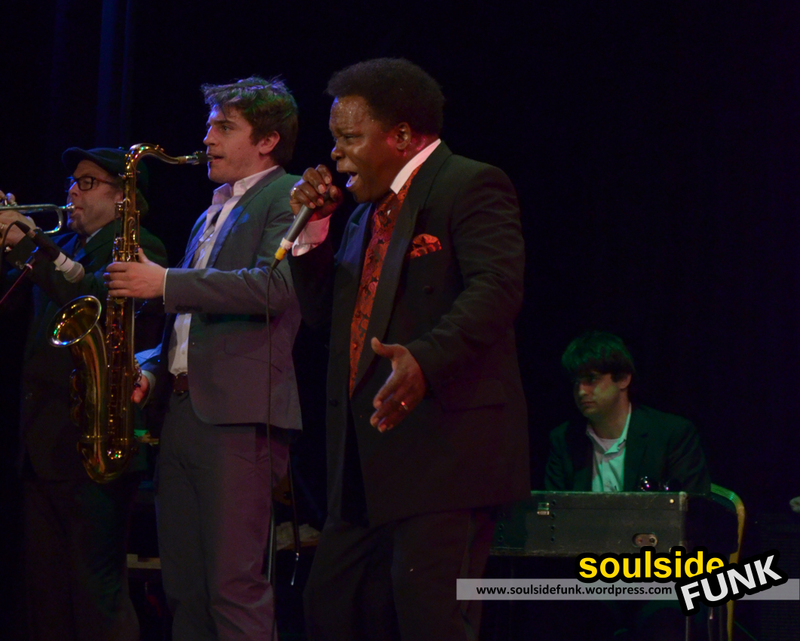 Lee Fields and The Expressions are definitely more soul than funk, and the gig was all the better for it. Songs like I Still Got It, Ladies and Your The Kinda Girl really took youback. During the faster tracks when Lee got a little too excited, there was spinning and quick stomping. He fell short of incomprehensible shouting at the band which was a good thing. Sometimes, retro soul can be caricatured – copying singers gone by. Lee Field and The Expressions refreshingly were in no way clichéd. It was great music from a musician that is clearly enjoying finding his voice in later years. 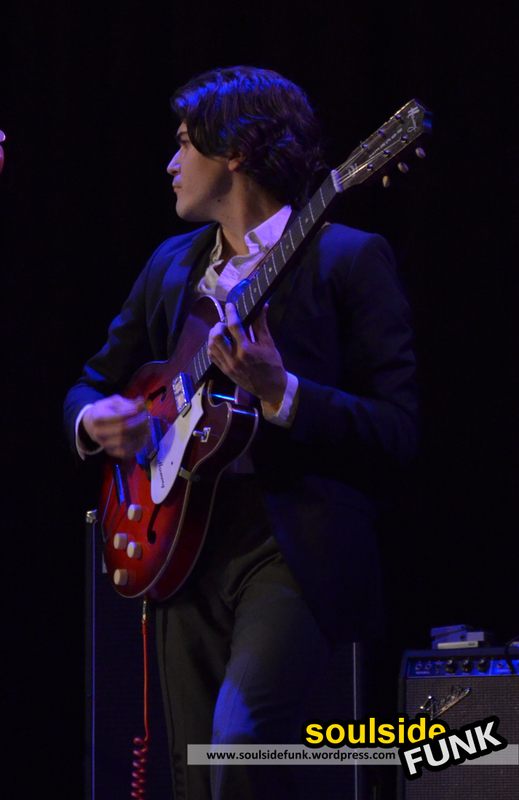 As the temperature rose on stage, and the layers came off (at one point I thought the shirt would be coming off too! ), yet the music always remained central. The highlight, perhaps unsurprisingly if you’ve heard the album, was his rendition of Faithful Man which was a blessing to hear live. 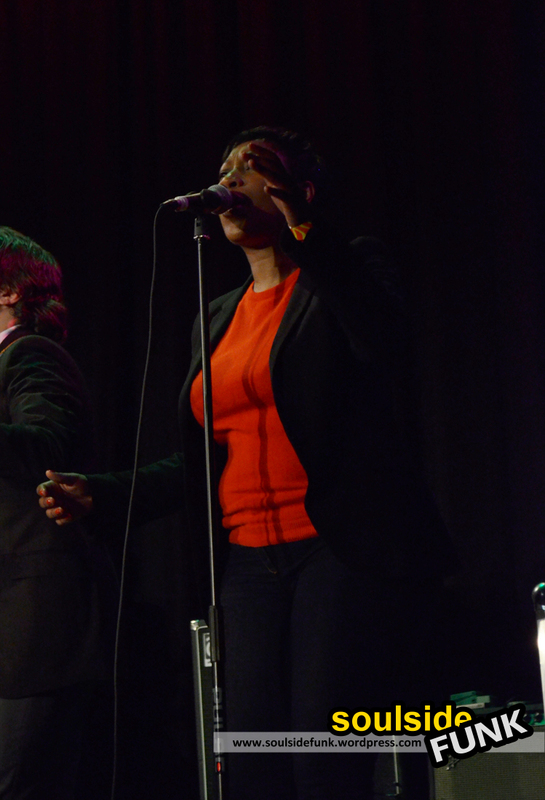 To make the gig even better, Terri Walker on backing vocals was a nice surprise… although, if I’m honest she rarely cut through over the atmospheric horns and Lee’s commanding funk. Still, she’s always a nice presence – even when running on late with Blackberry in hand – I see you! If Lee comes back to town I strongly recommend catching him. His gig was fun, funky and the music wholesome. I (and everyone else in there) danced our socks off. The only person enjoying himself more was Lee himself! And as I listen to his album while writing this, one thing is abundantly clear… Lee Fields is definitely a lot better live, the CD just doesn’t do him justice. 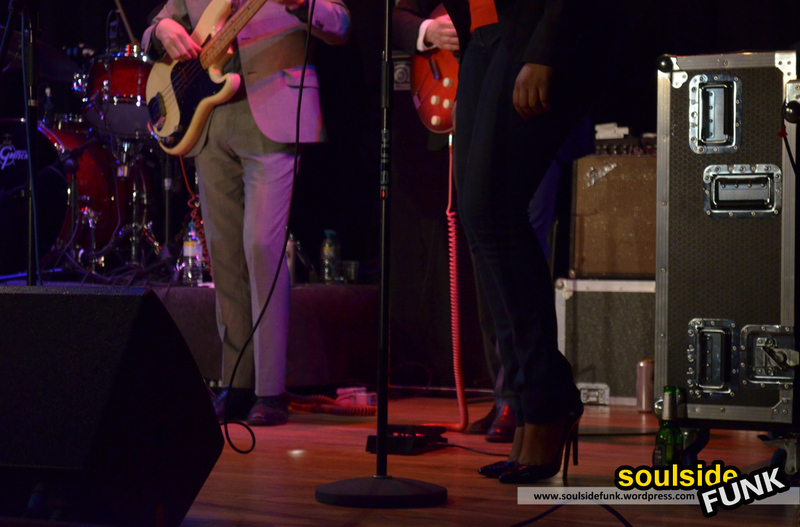 Posted in Gig Photos, Gig ReviewsTagged Concert, Funk, Gig, Lee Fields, London, Pictures, Review, Soul, The ExpressionsBookmark the permalink.